I actually found this site weeks ago and unluckily with the storm coming in and out in the country I’m having an intermittent internet connection. Whew! So anyway, as I have shared with everyone last month about "Kids and E-mail - Is YOUR Child Ready for it?" where I shared that my niece asked me to create a personal Twitter account for her and a personal e-mail. But then of course, I was worried because we do get spam e-mails with inappropriate words. I decided to share it with everyone here in the blog, coz I know some of you probably are Moms already so maybe your kids will ask you to let them have an e-mail account. To give you a better view of what they offer, I made a quick tour video so that you’ll get the idea on how things will work and how you and your kids can benefit using the service that they offer. But first, i would like you guys to be aware that (as usual) I made this video at the middle of the night so I sound boring, and my laptop is making this noise (sheeesh!) so there will be a bit of noise in the audio. What is Shown in the Video? 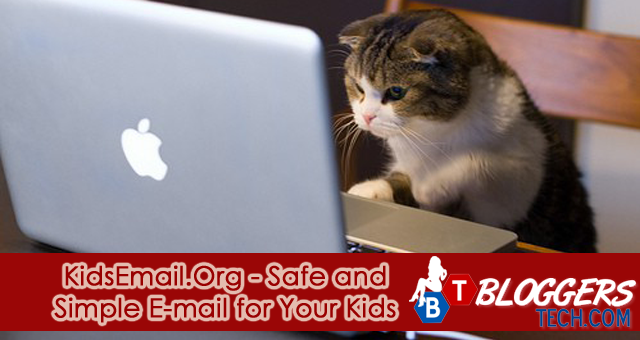 KidsEmail.org is a service that provides tools to parents to help keep their little ones safe while using e-mail. Why use KidsEmail instead of a free email? e.g. yahoo mail, hotmail, etc. Kids Email provides a lot of safety features such as mail monitoring, time restrictions, bad word/image filter and much more. What features that KidsEmail offer to its users (kids, parents, etc.)? 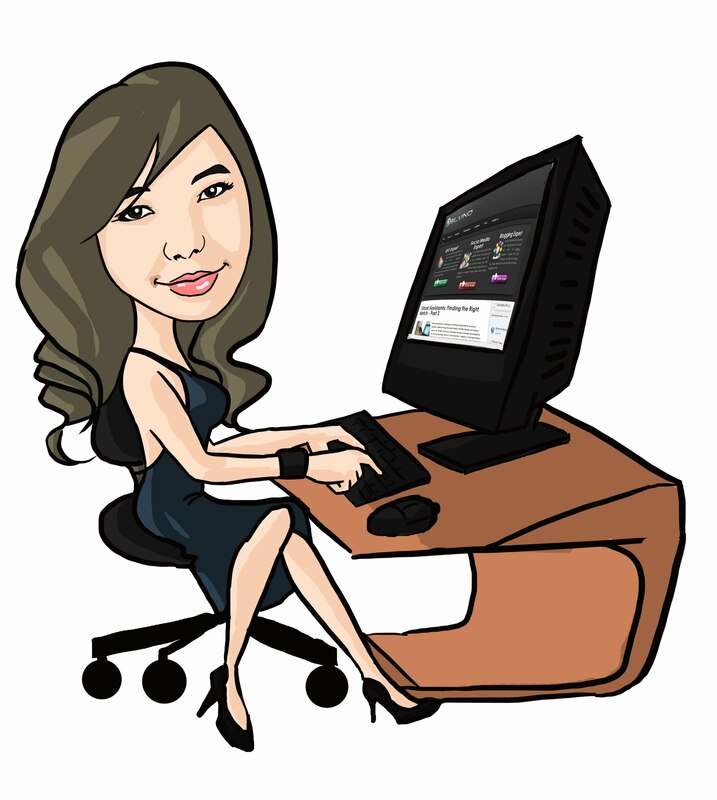 Kids Email is preferred by parents over free email services for the safety features. Parents rest assured that their kids are not getting inappropriate e-mails with bad content let alone from people they do not know. Since parents can monitor everything, their children are safe. Please invite everyone to KidsEmail and/or give them additional information you can share with us. We are proud to offer a 30 day FREE trial so parents and kids can test out the service.